This week in Beijing, the annual conference of China Internet Conference in 2017, where he was CEO of consumer business group Huawei, Richard Yu spoke about the company’s plans for the second half of 2017. According to him, to the end of the year they plan to release a new chipset that combines the CPU, graphics accelerator and CPU processing, artificial intelligence. This decision will enable Huawei to compete with Google and Apple in a new direction in AI-processors. Richard Yu also mentioned that their proprietary graphical shell EMUI technology uses deep machine learning and the possibility of smart computing. With the developed compression technology, the smartphones of Huawei with 3 GB of RAM can work better than other smartphone brands with 4 GB of RAM. Huawei is also now the third largest provider of intelligent terminal products in the world, providing services to more than 200 countries. Richard Yu said that Huawei is among the leading providers of essential cloud-based services in the world. The company has about 7 million users in more than 80 countries. Recently launched Huawei payment system Pay now supports more than 50 banks in China and the public transport system in many cities of the country. 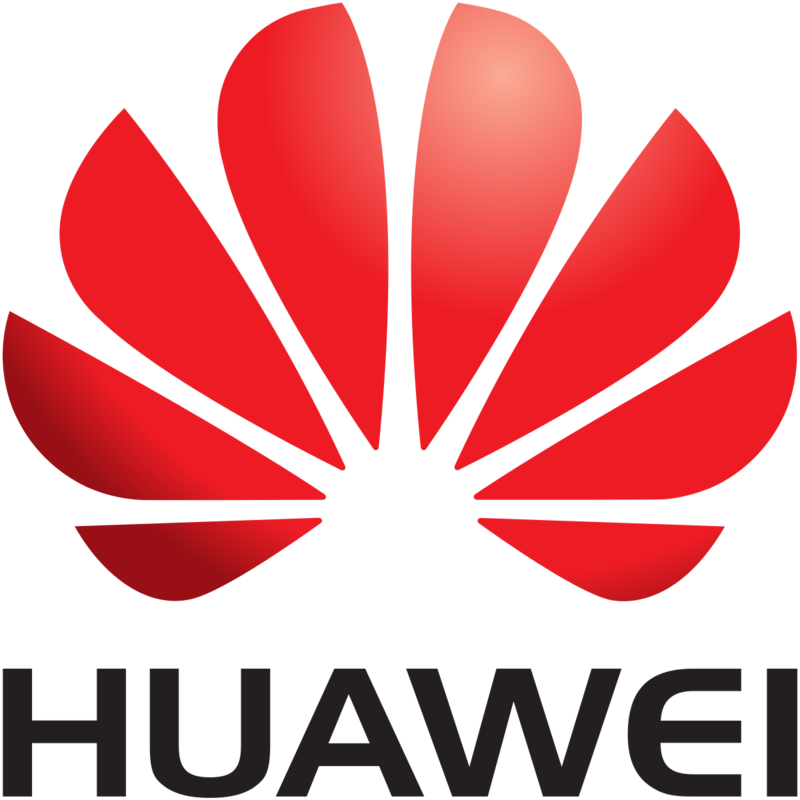 In addition, Huawei has also become one of the three leading players in the global market, cloud-based applications, creating three regional service centers and 15 data centers worldwide, providing services to more than 200 countries and regions. Also Richard Yu also mentioned about the future flagship Kirin processor 970, which is expected before the end of the year, Huawei Mate 10. According to him, this chipset is developed to meet the requirements of financial security, as it will support credit transfers between banks. Smartphones Huawei Kirin on the basis of the 970 will be used as keys from the cars of such famous brands as BMW, Benz, Audi and Porsche. You are reading an article on the The head of Huawei told about the plans for the second half of the year. All materials on the site Gadgets F, а также и статья The head of Huawei told about the plans for the second half of the year - written for the purpose of information enrichment and we are happy if you like our magazine.